Litecoin, often referred to as the silver to Bitcoin’s gold, has shown a strong correlation with Bitcoin. In the past, the monthly correlation reached as high as 0.5; higher than 0.80 on other occasions. 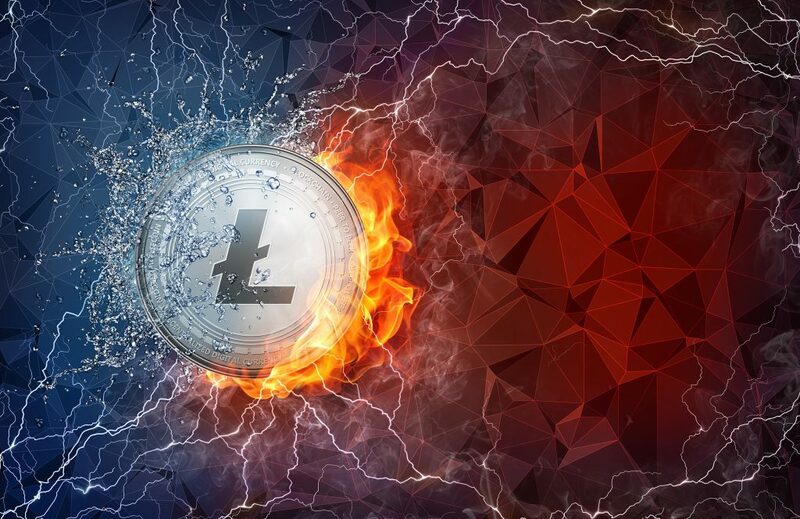 Litecoin was actually one of the first forks of Bitcoin, however, it offers much faster transactions that its counterpart. This has led to the two showing similar price movements. Bitcoin’s price stabilisation, following the opening of its futures exchanges in December 2017, led to a price hike of Litecoin too, which reached $366 – its highest value to date. 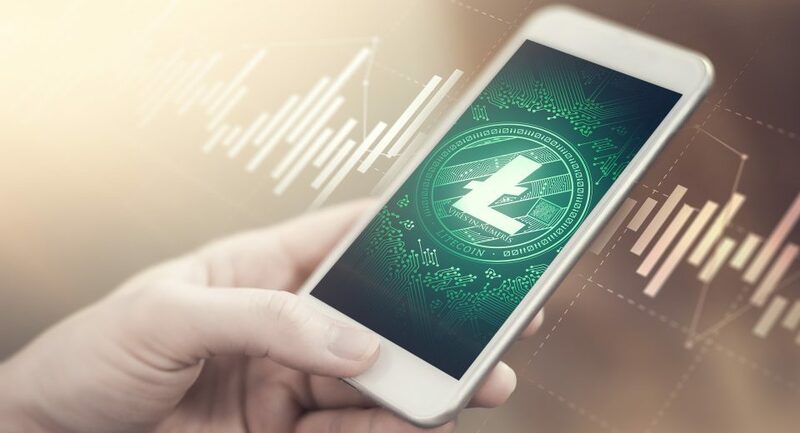 Market analysts have previously remarked on Forbes, stating, “Litecoin is a Bitcoin hedge.” So, if you want to diversify your portfolio by trading in Litecoin, you should know the factors that affect the price of Bitcoin as well. Miners get rewarded in coin for fulfilling the computational requirements of a machine. This forms the supply aspect of the ecosystem. The ‘mining’ process takes place in a controlled manner. The equations are deliberately made complex to keep the amount of coins in circulation less than the fixed value of 21 million Bitcoins. Although the coin has reached nowhere near that circulation figure, its demand is increasing day-by-day. That affects its prices. 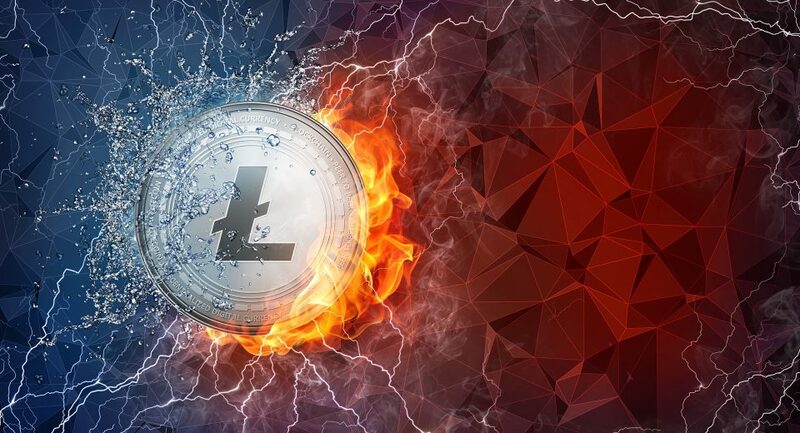 Compared to Bitcoin’s 21 million supply, of which less than 17 million have already been mined, Litecoin’s maximum cap is 84 million, which gives it greater future appeal. 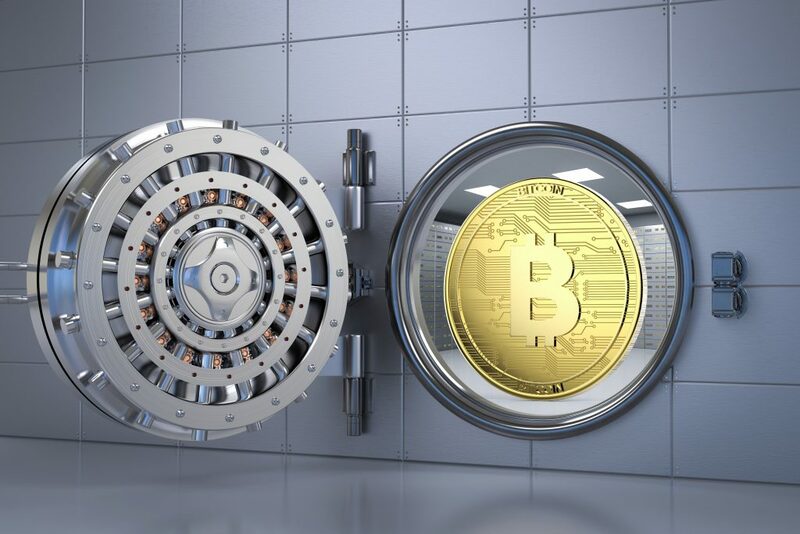 As Bitcoin gets included as a viable mode of payment by known names, its popularity and usage will increase, which will ultimately affect its price. Companies like Amazon have already recognised it and accept it as a payment alternative, which has led to a surge in its value. 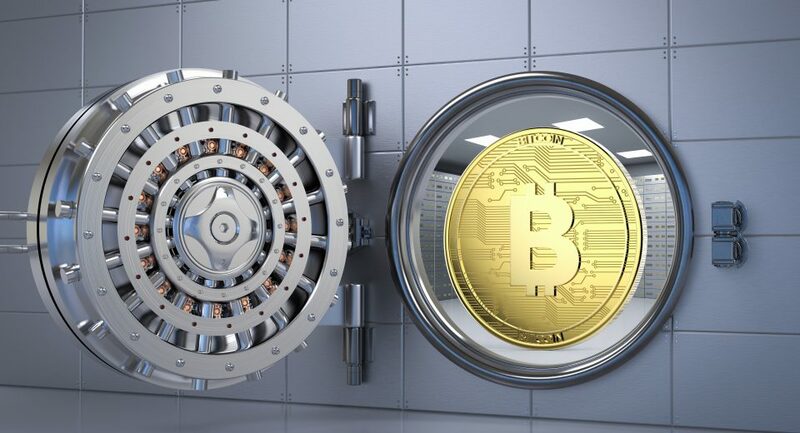 The decentralised nature of this currency, with no association to any economy, government or central bank, will make Bitcoin a potential safe haven for investors in times of crisis. Compared to Bitcoin, Litecoin shows greater promise as a mode of payment, due to its faster transaction speeds and handling of scalability issues. Although LitePay didn’t succeed, there will be better versions in the future, which will capitalise on these features. If the media portrays Bitcoin as a disruptive currency or it gets associated with drug lords and terrorists, its value falls. Similarly, ICO bans, like the one China in 2017, also leads to a fall in its price. Social media plays a role too as it generates a huge about of crypto-related buzz. Litecoin has recently hinted at a strategic partnership with Monero, which is a favourite coin for the dark net. This will be mutually beneficial and increase the value of Litecoin as well. Litecoin is now also a part of the Gemini exchange, a prominent exchange owned by the famous Winklevoss twins, which is positive news. When governments ban cryptocurrencies, it seems to encourage people to want to be part of this somewhat controversial trend. Regulatory issues and discussions often generate interest and this can have an impact on Bitcoin price trends. Now, with major countries like the US and EU member states making regulatory frameworks for cryptocurrencies, volatility will increase again. Since its inception in 2011, Litecoin’s price has seen a steady increase through the years. In November 2013, its value witnessed a 100% leap in just 24-hours, taking it to a market capitalisation surpassing $1 billion. With the integration of SegWit in 2017, Litecoin achieved lightning speeds for transactions, with the lowest transaction fees. The year saw a meteoric rise of 9,000% in its value. In 2018, the coin started the year trading at $257.78. After a slump, announcements of the LitePay launch made its price surge again in February 2018, followed by a huge slump due to aggressive selling by traders in the following weeks. As of the beginning of June 2018, Litecoin is trading at $123. 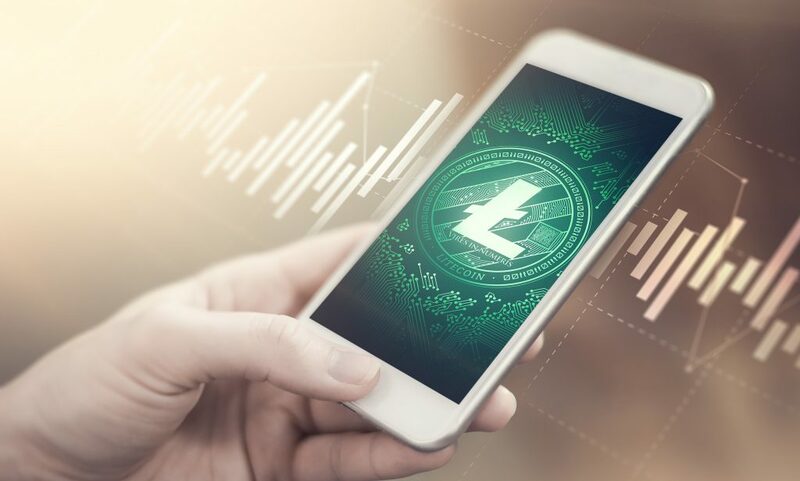 As more institutional investors trade it, and the Litecoin Core Development team keeps up on its promises, its value could reach $500 by the end of the year. Not to forget, any development in the Bitcoin community affects Litecoin’s price directly. As the Bitcoin network gets more congested and transaction fees rise, people will increasingly migrate to the Litecoin project.